NurseRegistry has hundreds of licensed nurses on call and ready to work in psychiatric facilities, eating disorder clinics, drug rehab and recovery centers. 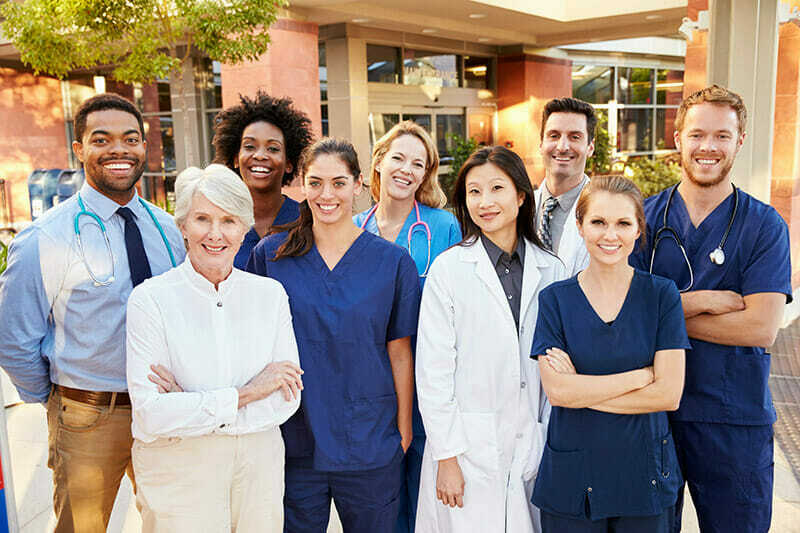 We take the hassle out of staffing by providing your facility with RNs and LVNs that have the experience necessary to smoothly transition into your workplace. Our flexible staffing options allow your facility to maintain patient care standards, even during staff shortages. We provide nurses experienced in specialized care for per diem, short-term, long-term, or permanent assignments. Our nurses cover shifts, provide one to one (1:1) care, and act as a sitter for patients, depending on the needs of the facility. All of our nurses are prescreened and hold certifications in a variety of specialties. We have nurses with experience working in both drug and alcohol rehab as well as other dual diagnosis and mental health facilities. NurseRegistry can help improve nurse-to-patient ratios during periods of fluctuating census, vacations/leaves, and staff shortages. No matter what your needs are, our roster of nurses ensures that your staffing needs will be met. Call 650-462-1001 to learn more about flexible staffing options to fit your facility’s needs.